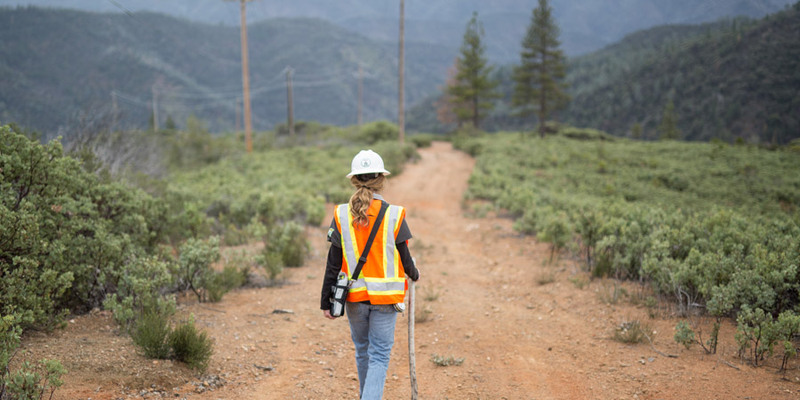 ACRT Pacific is dedicated to providing independent vegetation management services throughout California. Our team is a partner in your VM program efforts, helping you proactively manage your vegetation in this unique and challenging climate. Here is some insight on our approach, our history, and what makes ACRT Pacific unique. 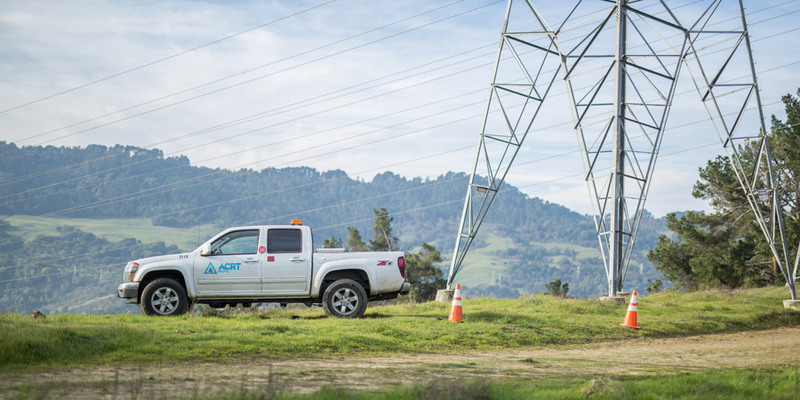 Safety is at the heart of our utility vegetation management solutions at ACRT Pacific. 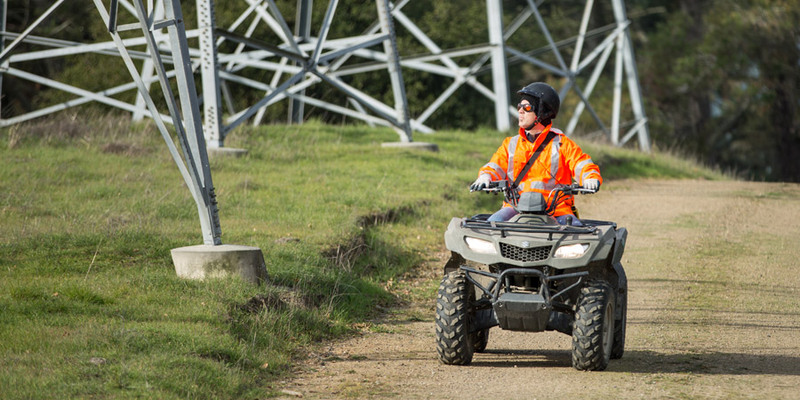 It’s inherently risky work – enormous systems transmitting high voltages across great distances, and each of the ancillary services that make this possible. Nothing is more important than sending people home safe at the end of each day. ACRT Pacific is not owned by a tree care company, giving us the independence to put you first. Many of our customers identify the need for having work planners separate from tree crews. In addition to that, our independent culture fosters a more engaged working experience for both employees and customers. ACRT Pacific is owned by ACRT Services. As a company, our roots run deep. ACRT Services is 100% employee-owned, independent, and customer-focused. Our primary objective is to be an end-to-end solution provider for utility companies so that they can provide safe and reliable service to their customers and members. 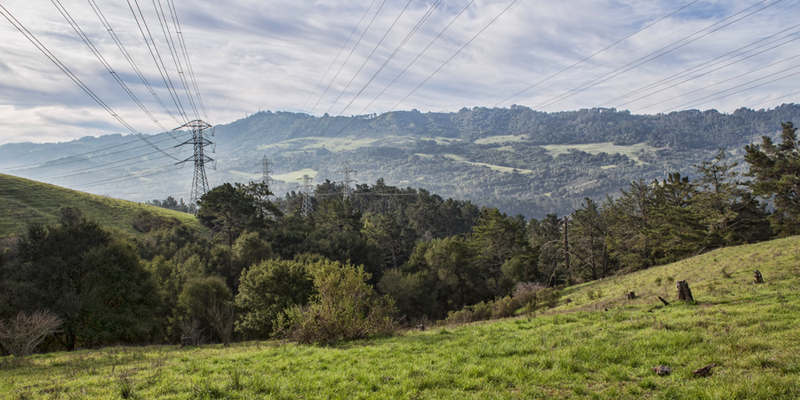 ACRT Pacific empowers utilities to proactively manage vegetation across their entire rights-of-way. We think ahead, we plan what’s needed, and we customize our approach to the difficult weather conditions and vegetation growth in California. We act in the way that works best for your needs, your business, and your customers. We offer VM services that are tailored to this region and climate to give you the best program support available.